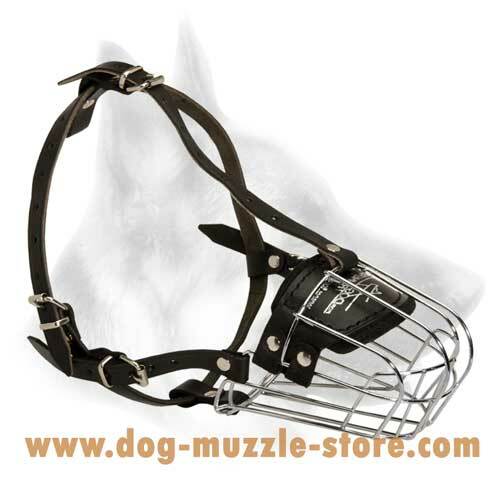 Do you know that dogs are not only your best friends, partners and defenders? They are your “medicine’’. Researches show that dogs are good for our health. Are you surprised? According to the Humane Society, pet owners tend to have lower stress levels, lower blood pressure, lower cholesterol levels, and are more likely to survive a heart attack. Pet owners also tend to rehabilitate faster from physical or psychological illnesses. Dog owners are considered to be more active physically, especially those who walk their dogs regularly. Moreover, dogs help to reduce feelings of anxiety, stress and isolation and improve health. So, they deserve your love and good care. Do you agree with me? 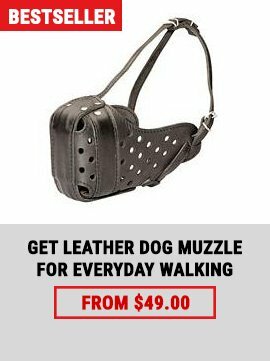 Walking and training your dog needs time and proper equipment. 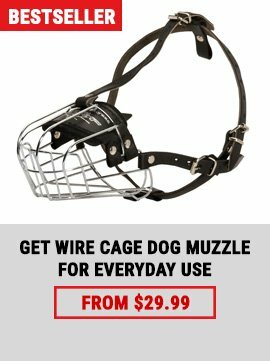 We are always ready to help you with it and offer top-quality dog muzzles that will allow you to enjoy training and walking sessions with your pet and to keep him healthy. 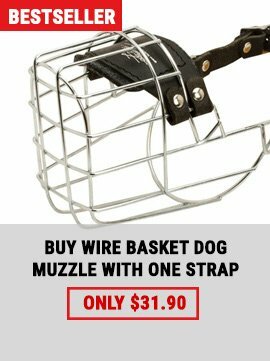 Visit our Dog Muzzle Store right now and provide your dog with the best equipment in the world!